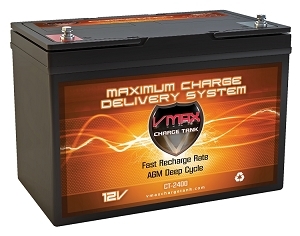 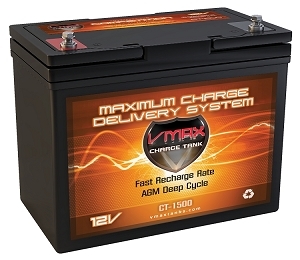 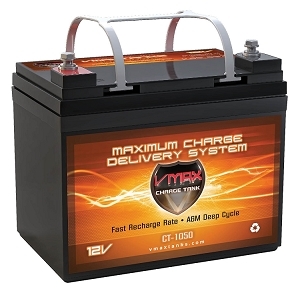 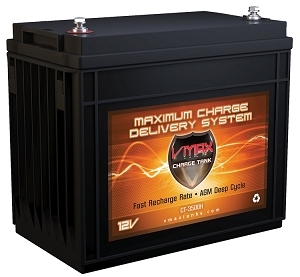 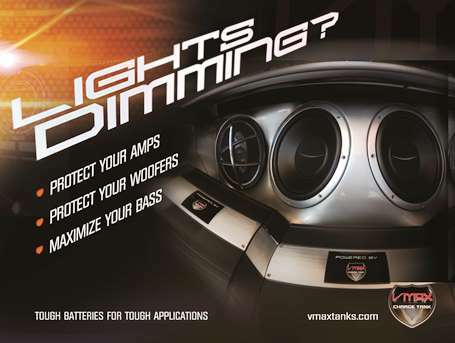 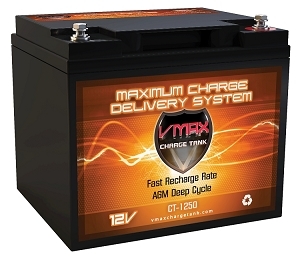 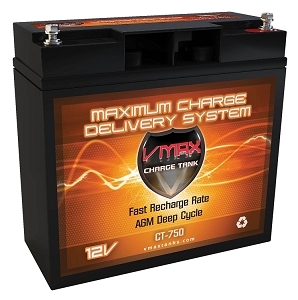 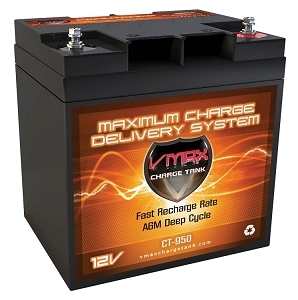 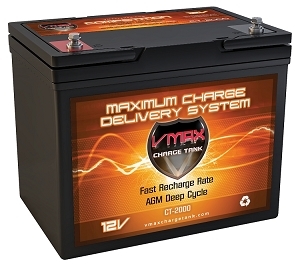 VMAX Competition Series (CT) batteries combine both: extreme deep cycle capabilities and our fastest charge and discharge rates making them most ideal for car audio and hydraulics applications. 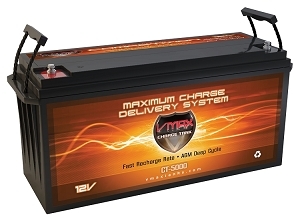 CT Series can also be used as an upgrade for almost all other applications where high performance and reliability are a must. 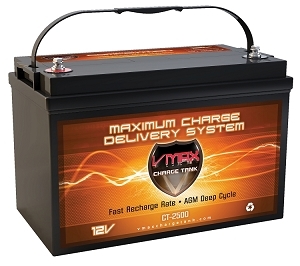 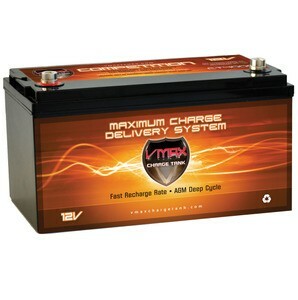 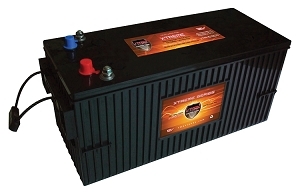 CT950 950Wrms / 1900Wmax AGM Audio System Charge Tank.